The mission of Friedman Place is to provide housing and supportive services to adults who are blind or visually impaired. 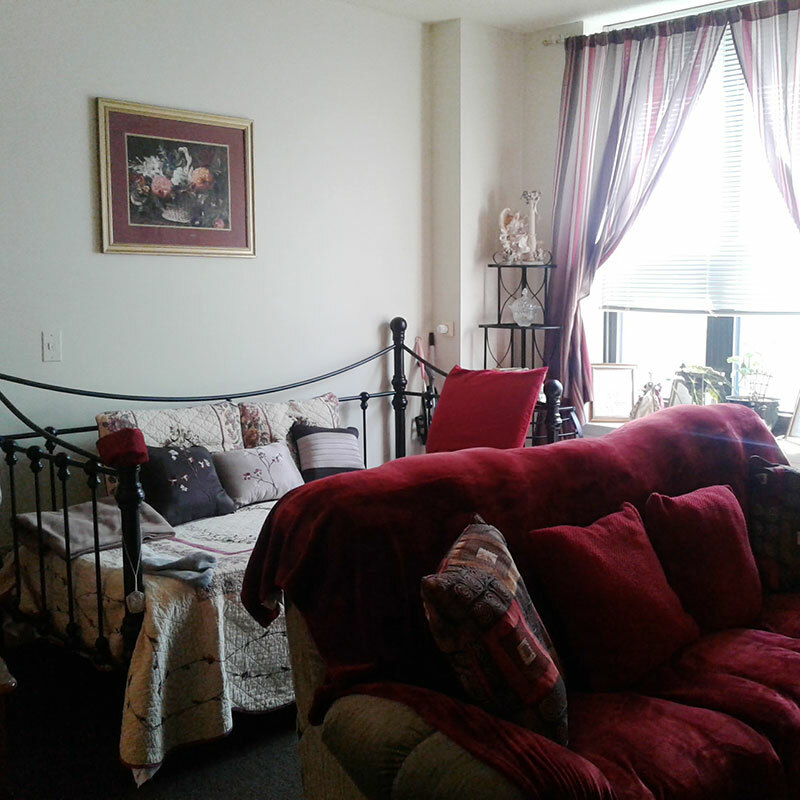 Friedman Place emphasizes resident self-determination, independence, and interaction within the community. 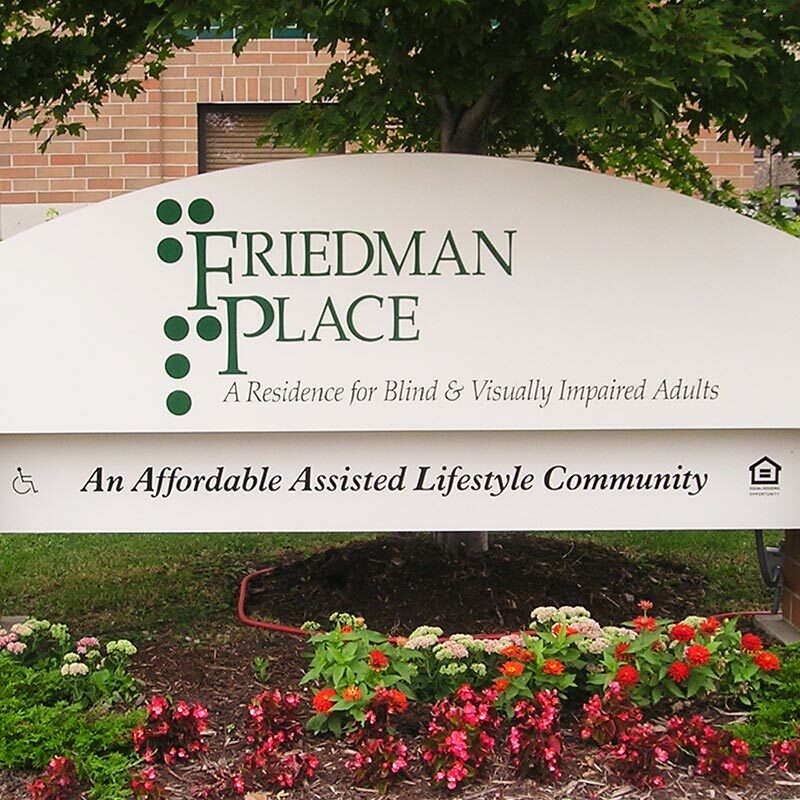 Friedman Place strives to be a primary force among professional organizations serving adults with visual disabilities. The roots of Friedman Place go back to April 2, 1935, when the Association for Jewish Blind was created to combat discrimination suffered by the visually impaired. In 1944, the purpose was changed “To promote the social, educational and vocational opportunities of the blind and for the care of homeless, blind, Jewish men and women residing in Chicago” and “to establish a permanent home or homes…” A small two-story house was acquired, up to five people rented rooms without any additional services. In 1956, a large building on the west side of Chicago was obtained which became “Kagan Home” it provided housing and support to 36 adults. The agency also began providing a wide range of nursing and recreational services. 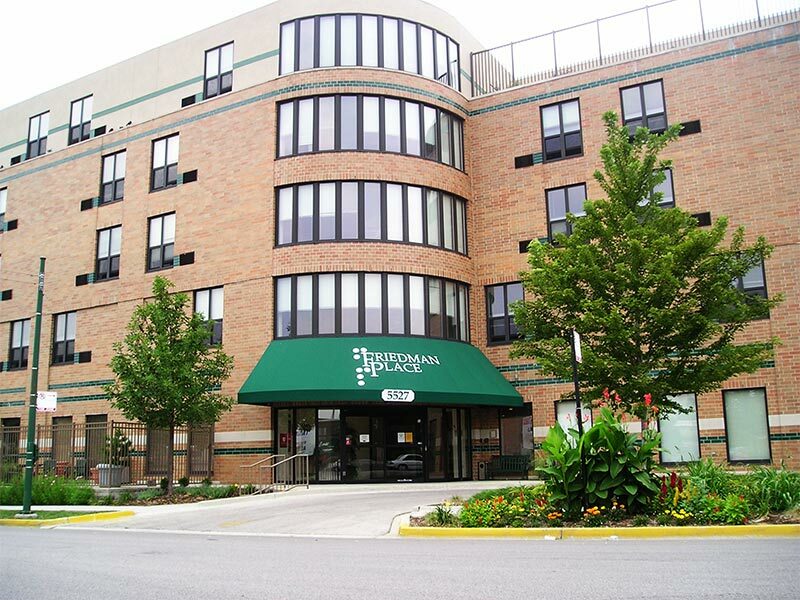 The agency continued to grow over the years leading up to 2005, when Friedman Place opened as the current modern Supportive Living Community, on the northwest side of Chicago that we are today. In 2016, the agency acquired and renovated an adjacent building. The “Annex” building contains offices and our large Therapeutic Weaving Studio on the first floor, and a Transitional Living Program on the second floor. Our approach is very different from that of a nursing home, which is where many of our residents would unnecessarily be without Friedman Place. We help our residents adjust to vision loss and empower them to reach their personal potential for independence. Activities provided are responsive to residents’ expressed interests; they are designed to foster independence and prevent isolation. All of our services, from visual rehabilitation therapy to computer classes, foster integrated health–physical, mental and social. Despite the wide range of services, Friedman Place operates at a cost well below a nursing home, saving taxpayer’s crucial funds. However, there is a significant gap between this income that comes from the state’s Supportive Living Program and the costs of the supportive services and individualized care that are important to the population we serve. Friedman Place accepts people from all economic, ethnic, and religious backgrounds and our residents come from wide and diverse backgrounds.